Over the last 30 years, the evolution of acquis communautaire in consumer law and harmonising soft law proposals have utterly transformed the landscape of European contract law. The initial enthusiasm and approval for the EU programme has waned and, post Brexit, it currently faces increasing criticism over its effectiveness. In this collection, leading academics assess the project and ask if such judgements are fair, and suggest how harmonisation in the field might be better achieved. 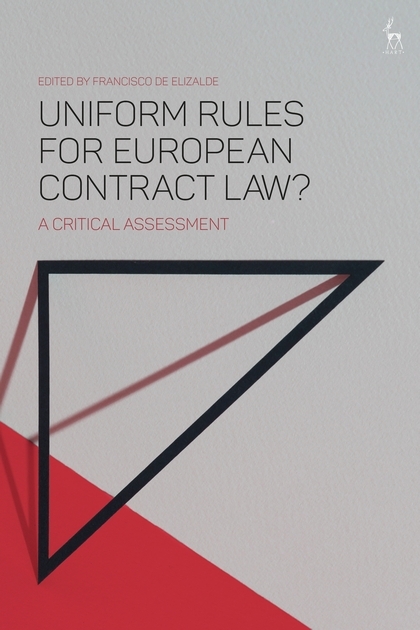 This book looks at the uniform rules in the context of: the internal market; national legislators and courts; bridging the gap between common and civil law; and finally their influence on non-member states. Critical and rigorous, it provides a timely and unflinching critique of one of the most important fields of harmonisation in the European Union. Francisco de Elizalde is a Professor of Law at IE University. He focuses on Comparative Private Law, especially, Contracts and the Law of Property. He is a Visiting Professor at Koç University (Turkey) and has previously lectured at FGV Sao Paulo (Brazil), the City University of Hong Kong, and the Law School Global League. He has been a Visiting Scholar to the University of Cambridge and Harvard Law School as well as having conducted research at the Max Planck Institute for Comparative and International Private Law (Germany). He has been a researcher in national and EU-funded projects. He is currently in charge of the EU Jean Monnet Module, Liability of robots: A European Vision for a New Legal Regime. 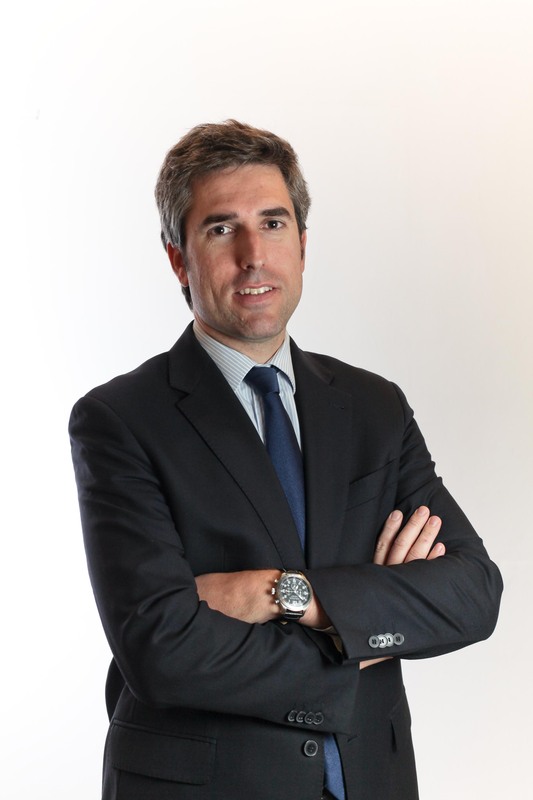 He practiced law at Garrigues Litigation and Arbitration Department for several years.